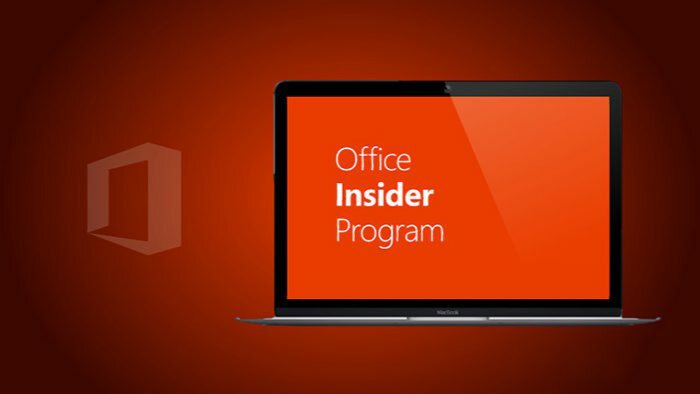 A new Office 2016 15.26 (160903) for Mac is now available to Insider Slow members. If you’ve elected to receive updates automatically, you should see a prompt to update soon. If you don’t want to wait, or if you’ve elected to receive updates manually, click Help > Check for Updates > Check for Updates.